This site displays a review of standard colors according the Pantone Colour Matching System. It is used in a variety of industries, primarily printing, though sometimes in the manufacture of coloured paint, fabric and plastics. This site displays a review of standard colors according the Pantone Colour Matching System. It is largely a standardized color reproduction system. The system is a proprietary colour space used in a variety of industries, primarily printing, though sometimes in the manufacture of coloured paint, fabric and plastics. 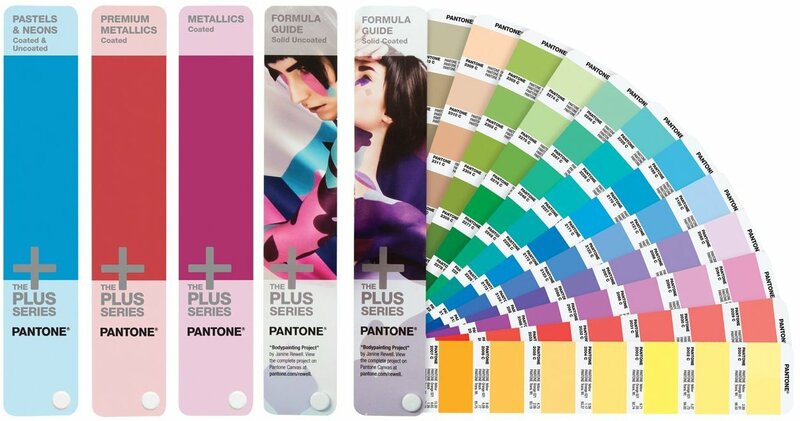 The Pantone colour guides are used by artists, designers, printers, manufacturers, marketers and clients in all industries worldwide for accurate colour identification, design specification, quality control and communication. The below chart is intended as a reference guide only. The colours here have been matched as closely as possible. Use only official Pantone colour product for most accurate colour. This site is created and operated by Harzen. Harzen has no business relation with Pantone and this site is not officially approved by Pantone. Harzen is an international reseller of fan decks and delivers fan decks for (almost) all over the world. Deliveries are taking place in Europe, UK and USA within two weeks. In the rest of the world one week more. PANTONE® is the property of Pantone, Inc. All the information are not-binding and with out obligation. Harzen has no relation with Pantone. Made with NVU. Errors reserved. 2017.